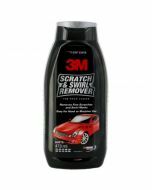 There is nothing more frustrating than getting an unsightly mark on your beloved car, but with general everyday use, it’s inevitable. 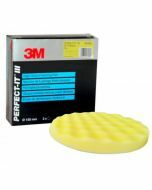 Don’t despair – 3M Finesse-It™ Finishing Material Easy Clean Up could be the answer to your prayers! 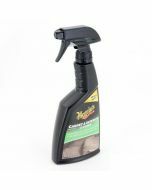 This multi-purpose product is easy to apply, so even if you’re not used to doing your own paintwork repairs you’ll find it simple to use. 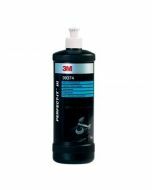 Designed for use on both fresh and aged refinish paint, this fast-acting compound paste is the ideal product for removing minor imperfections, surface scratches, rub marks and even small areas of orange peel. 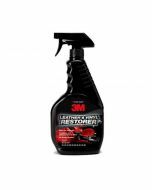 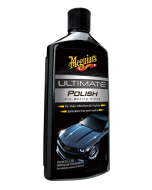 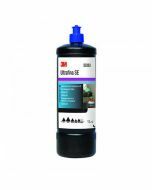 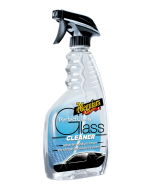 With a little bit of TLC from this product you’ll have your paintwork looking good-as-new in no time. 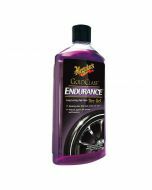 When machine applied, the compound rapidly and effectively delivers a high gloss finish. 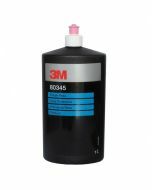 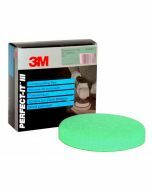 For best results, it should be applied using a 1500-2500 RPM polisher that has been fitted with the appropriate 3M Finesse-It™ Compounding Pad.